The daughter of the former U.S. ski team member dies a day after paramedics tried to revive her. 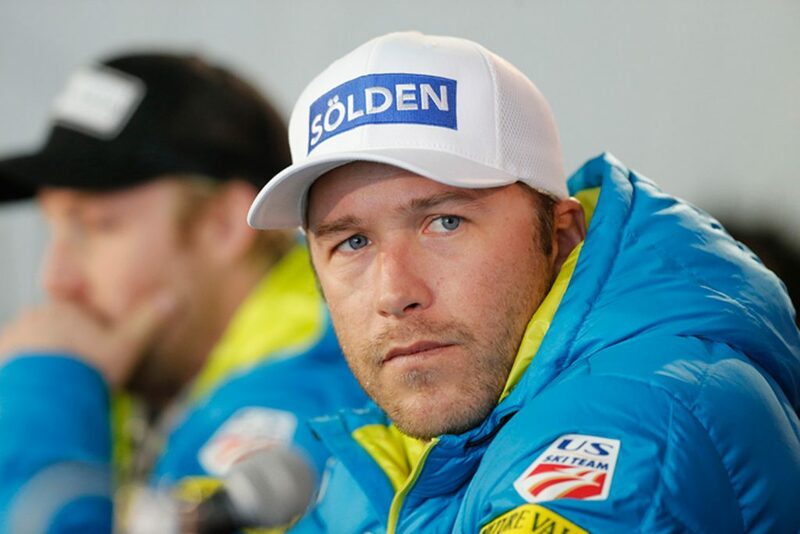 Miller, a New Hampshire native who attended Carrabassett Valley Academy in Maine, is the most decorated male U.S. skier, with multiple World Cup wins. He won one gold, three silver and two bronze medals over three Olympic games. Miller asked for privacy for the family in his Instagram post.